On 20th July 2018, defy earthbound gravity and lift your imagine off into the farthest reaches of space in a playful way to get kids coding. First launched in 2016 by Code Club Australia, Moonhack (www.moonhack.com) is an annual international collaboration with Code Clubs and coding platforms/educators all over the world aimed at getting the most kids to code in a 24 hour period. In 2017, 28,575 kids coded for Moonhack across 56 different countries, creating a new world record with their incredible space-themed code projects. Moonhack is also about celebrating our human interaction with the moon and space through the creative language of code. 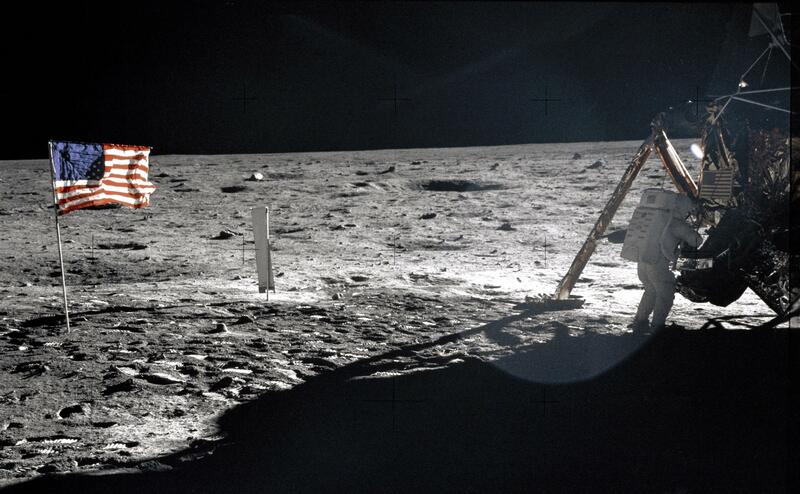 In 2018, Moonhack is taking place on 20th July 2018, to commemorate the 1969 Apollo 11 Moon Landing. Here’s how you can get involved in Moonhack, and help cast some moonlight on the global importance of the mission to increase access to coding skills for everyone. Anyone can take part, even if you have never coded before! Whilst all ages can register and share their coding projects, only coding projects with a moon or space theme submitted from kids between 8-18 are officially counted for the record-breaking attempt. Younger children and adults over 18 can still be included and receive a certificate, they just aren’t counted in the official count. You can moonhack at home, join in with a moonhack event near you, or easily host a moonhackathon by downloading the guide. Your first step should be to register at www.moonhack.com – it’s free and makes sure that your code counts in the world record and that you get updates on the mission and resources to help with your planning. You can use a Code Club Australia Moonhack project or many learn-to-code platforms will also have #moonhack projects. You can also be creative and come up with your own moon or space themed coding project. See Code Club’s 2017 Moonhack Scratch Project or the 2017 Moonhack Python Project for some inspiration. Moonhack isn’t about making something complicated. It’s about taking one small step for codekind! It’s a chance to try coding with a fun space theme. You could even have a space party! Be creative and use whatever coding language you feel comfortable with. If you are completely new to coding, searching the Scratch community for moonhack projects is a good place to start too. Try remixing a project and adding your own code and ideas!. For some Moonhack inspiration, it’s also worth watching NASA’s incredible 1969 footage of the lunar landing, which includes a landing simulation from the CNN coverage, then switches to camera footage from the moon (at 20 mins 13 seconds) when Neil Armstrong describes the surface of the moon in some detail. I’ll follow up this Moonhack blog post with a report from Moonhack event in South Australia that I’ll be attending at Aldinga Library, where I’ll be helping out as a Code Club volunteer. I hope this inspires you to #moonhack in your part of the universe!